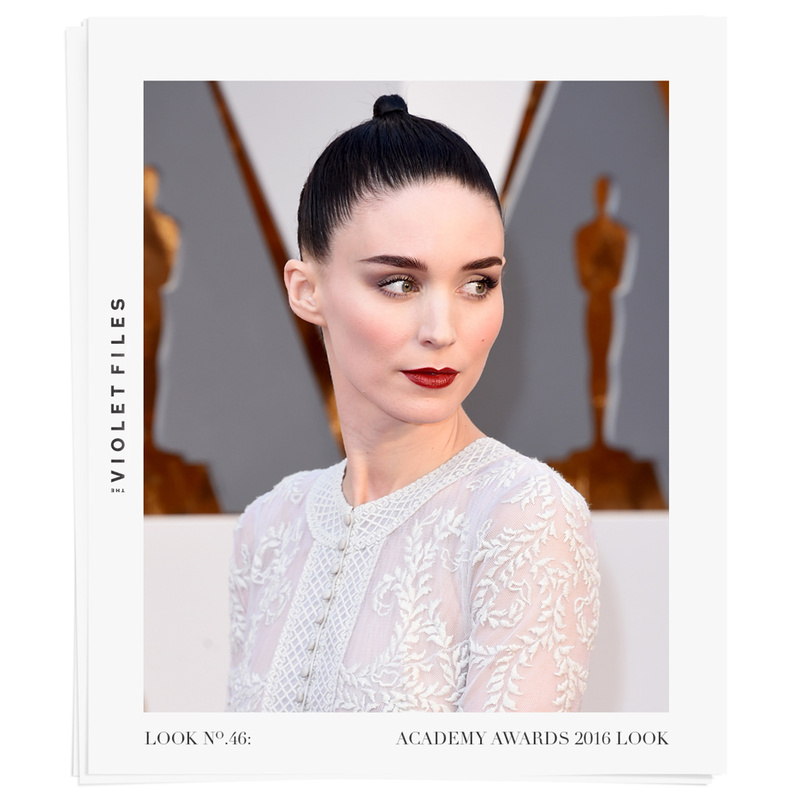 Makeup artist Kate Lee divulges the secrets behind the actress’ red-carpet look. “I can’t help but go to old photos of Audrey Hepburn when thinking about Rooney,” explains Chanel makeup artist Kate Lee, who has worked with the actress since her breakout role in 2011’s The Girl with the Dragon Tattoo. So it follows that for this year’s Oscar awards—where Mara was nominated for Best Supporting Actress in Carol—Lee consulted vintage images of Hepburn for inspiration (“I actually saw them on the VIOLET GREY Instagram earlier this week!”). “She was so tiny and birdlike but had these big, bold brows and lashes, and it all worked,” the artist says of Hepburn’s iconic beauty. Lee’s modern interpretation featured a palette of dove grey eyeshadow and deep brick red lipstick to complement Mara’s own delicate frame (clad in a couture Givenchy dress) and jet black hair (coiffed by Adir Abergel). Read on for Lee’s tutorial on how to achieve the actress’ red-carpet look. Prepping is everything for me. I’ll even tell Rooney which masks to use the night before. 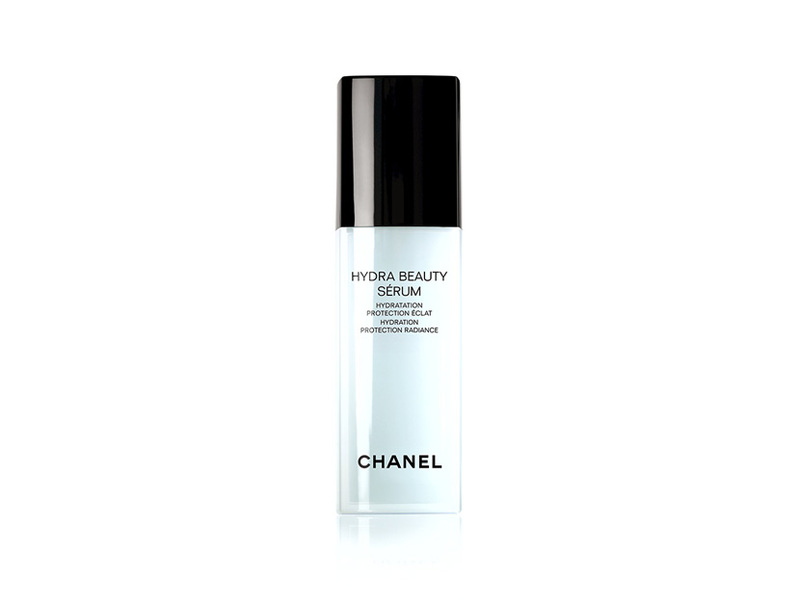 Today I applied the Hydra Beauty Serum before adding foundation, which leaves the skin beautifully hydrated without any residue. 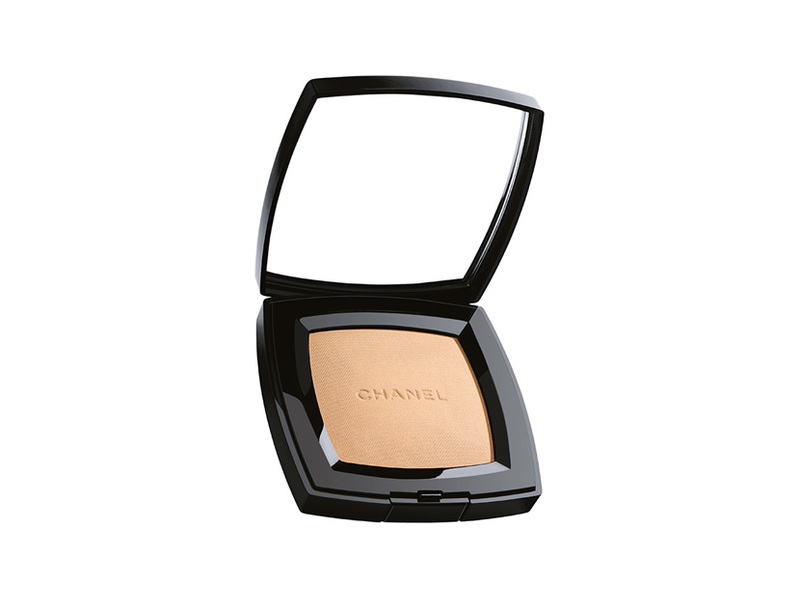 I applied a tiny bit of Chanel Perfection Lumière Velvet foundation with a brush only where needed, then blended with a Beauty Blender that I dampened with the Hydra Beauty Mist. The finish is matte but luminous. To further accentuate her cheekbones, I applied a hint of blush (Chanel Powder Blush in Rose Petale) to her cheeks. When I first saw Rooney’s dress, I thought it was bone white, but it’s actually a pale grey. For her eyes, I selected a beautiful violet-grey color that played off the tone of the fabric. I first applied it to the outer third of her eyelid and then swept the pigment outward to elongate her natural eye shape. I finished the look with a few select individual lashes and mascara. My method for highlighting brow bones without using shimmer is to apply a matte concealer just under the brow with a brush. The effect still brings focus to the eyes and makes them pop without having to add shimmer and shine. 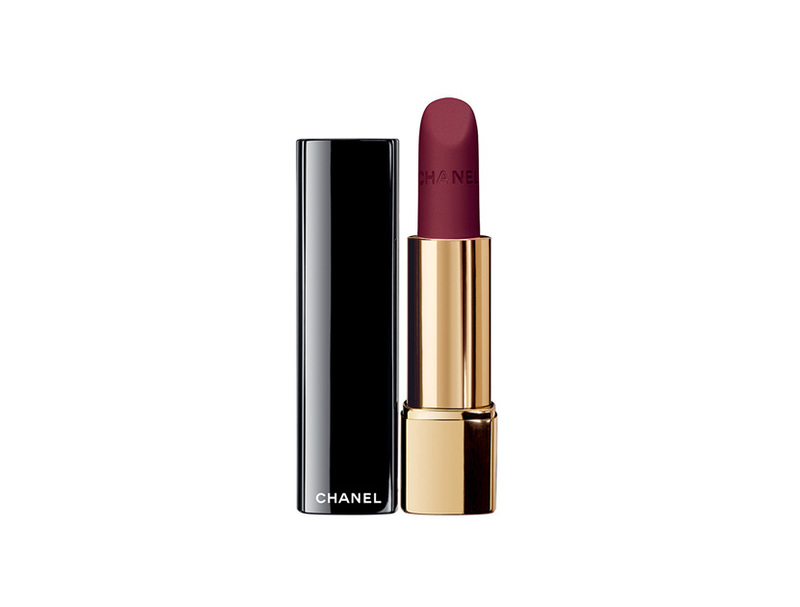 For her lipstick I selected a brick red color—its Bordeaux tone really brings out the blue in her eyes. To create a long-lasting lip look, I first filled in the mouth with lip liner (Chanel Aqua Crayon Lip Colour Stick in Cinnamon) without touching the outer rim of her lips. I used a brush to blend in the liner and sweep the color to the perimeter of the lips for a soft outline. I applied two layers of lipstick, following the first one with a tissue blot and a touch of powder to remove excess oil. Right before Rooney left the house, I swept powder across her forehead, chin, and the sides of her nose. The rest of her skin I kept as is to preserve its luminosity. Mentions in The Violet Files: Cover Story: Rosie Huntington-Whiteley, Cover Story: Jessica Paré, The Calligraphy Eye Tutorial, The 9-Step Red Lip Tutorial, The Lush Lash Tutorial, Beauty Test: Rose Byrne, 10 On-The-Road Essentials. Writer Lesley M. M. Blume has an intimate conversation with the legendary producer on his favorite leading lady and the most popular man in town.